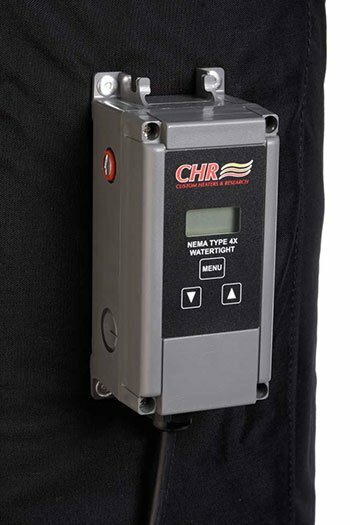 • Meets NEC 427.23 standards and CE 73/23/EEC. 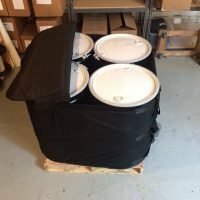 Drum Heaters from CHR on Vimeo. 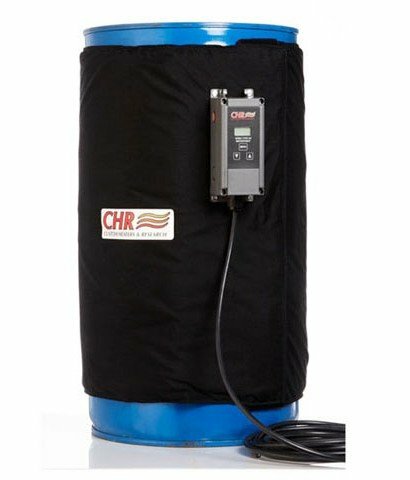 CHR’s drum heaters (also our barrel heater) are easy for anyone to install, and they’re built to fit the specific size of your drum. 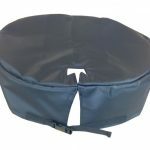 Using Velcro closures, the drum heater jacket is tightly secured when wrapped around the drum. 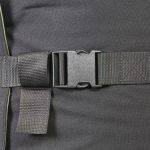 But depending upon your needs, we also offer nylon straps and quick-release buckles as optional add-ons. 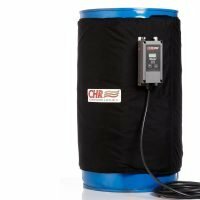 Our full coverage drum heaters and warmers are durable, high quality blankets that are designed to maintain temperature in a variety of applications. 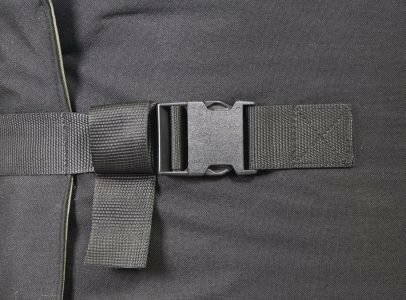 By covering the entire drum with an insulated heater, our products protects people that come in contact with it once it’s in use, and are much more energy efficient compared to alternative drum heaters. 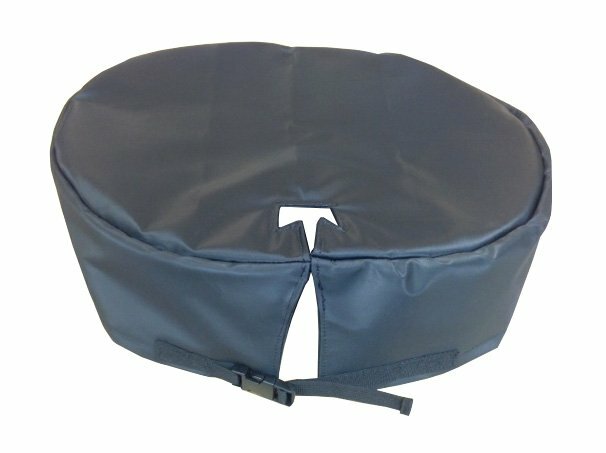 While the drum blanket heater itself will produce results you’ll need from a barrel heater, we often have customers that are looking for insulated drum heating lids, which you can also purchase from us. 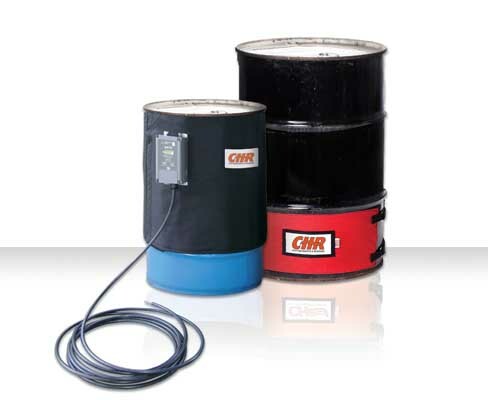 Drum heaters are typically used to maintain viscosity (thickness) of liquids, which is accomplished by using heaters to keep a consistent temperature. 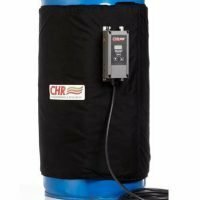 These barrel heaters can also be used for freeze protection, melting, and warming up contents. 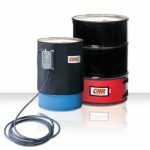 As a smaller container compared to a tote, drum heaters are often used for substances like grease, SVO (straight vegetable oil), WVO (waste vegetable oil), tar, varnish, resin, or even chocolate. 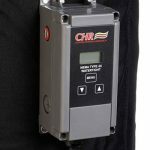 Read more about our features and construction below or contact us to learn more about our custom and full coverage drum and barrel heaters.